Although the Milky Way is the most studied and best understood galactic system, there are many fundamental questions about our Galaxy that remain unanswered. 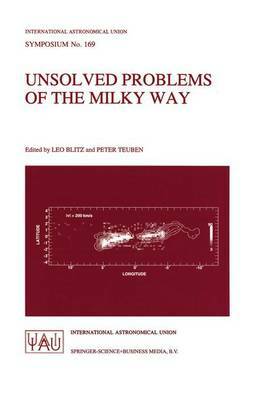 This book concentrates on those questions which have the widest applicability in all of astrophysics, and for which answers are most likely to be forthcoming in the next few years. Is the Milky Way a barred spiral, and if so, what are its properties? Is the disk of the Milky Way axisymmetric and what does the answer tell us about its dynamical history? Is there a black hole at the center of the Galaxy? How far does the Galaxy extend? How much dark matter is there in the Milky Way system? And more.